Statutes and rules along with authoritative case notes and annotations! 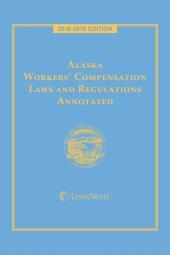 Georgia Worker’s Compensation Laws, Rules and Regulations Annotated contains the verbatim text of Title 34, Chapter 9 (Worker’s Compensation) of the Official Code of Georgia Annotated. Authoritative case notes and annotations prepared by our staff of lawyer-editors accompany the statutes and rules. 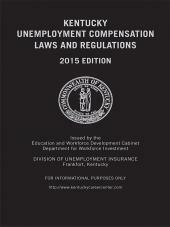 This edition is published in cooperation with the Atlanta Claims Association and the State Board of Worker’s Compensation and carries the Rules and Regulations of the State Board of Worker’s Compensation and the Rules of Subsequent Injury Trust Fund in their entirety. 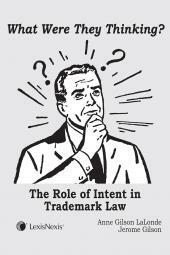 The eBook version of this title features links to Lexis Advance for further legal research options. To view our other workers’ compensation titles and a host of additional employment-related resources, visit our Human Resources page.